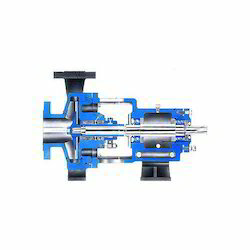 Our range of products include industrial centrifugal pumps. Our Industrial Centrifugal Pumps is known for excellent surface finish and sound castings. Our Metallic chemical pumps give minimum resistance to flow resulting in better efficiencies.